Engine 301 is 2013 Pierce Arrow XT 500-gallon pumper. 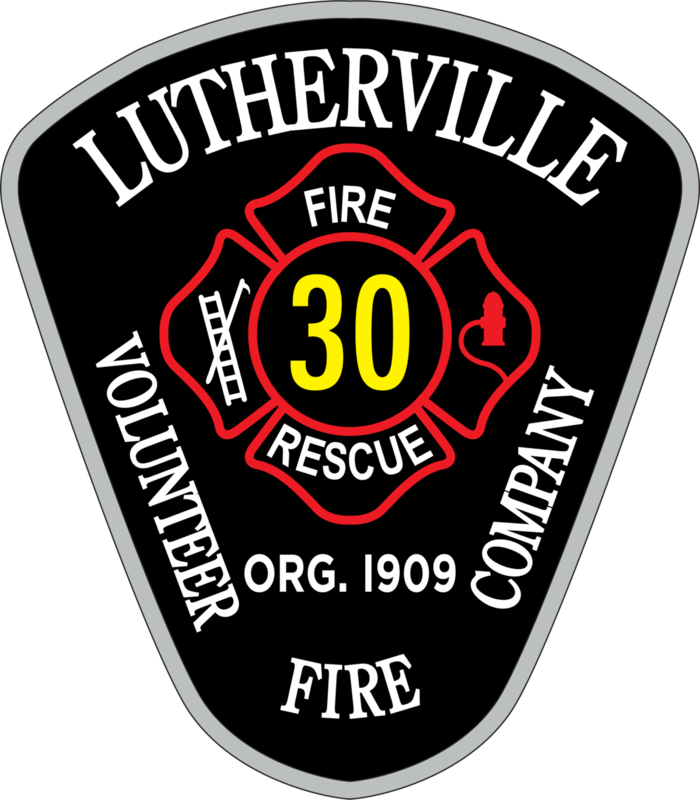 Engine 301 is used as the primary firefighting engine and is also used during other emergency responses and first responder / medical emergencies. Engine 301 key equipment features include: a 1,250 gallon per minute water pump; 1,200 feet of 4-inch supply line; 500 feet of 3-inch supply line; 975 feet of 1.75-inch attack line; 300 feet of 2.5-inch attack line; Akron Brass attack nozzles; ladders; 5 SCBA packs; multiple ceiling hooks; forcible entry tools; a thermal imaging camera; emergency medical equipment; fire extinguishers; and foam.